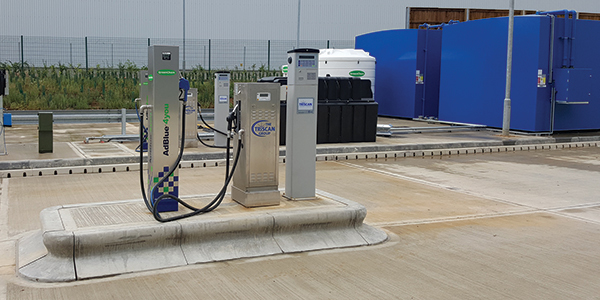 There are six essential components to our onsite fuel management: the tank, the pump, the tank gauge, the fuel management system, the fuel access device and the software. 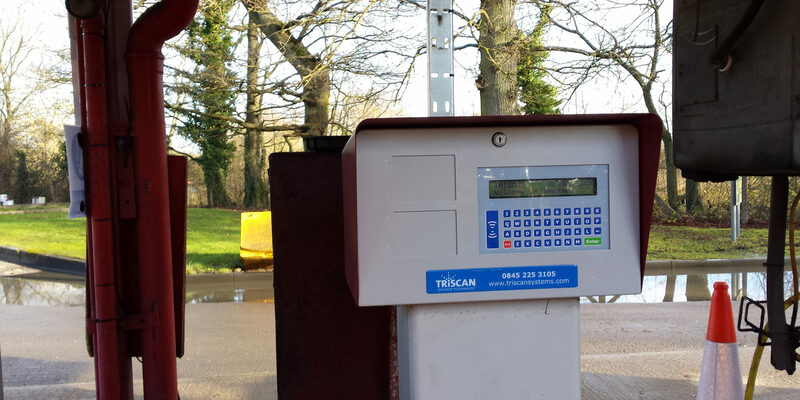 When fuel is delivered to a site, the amount of fuel transferred from the delivery tank to the onsite fuel storage tank is measured using an electronic tank gauge. This data is automatically fed in to the fuel management system and provides a clear picture of the current tank stock. The gauges can also carry out leak detection analysis. Whenever a vehicle is refuelled, the fuel dispensed is monitored and accounted for. The dispensing equipment interfaces with the Fuel Management System and drivers can be identified by using a non contact tag, Kisskey or PIN number. These fuelling transactions are presented by Triscan’s Odyssey™ World software; a unique web-based interface with a series of dashboards that provide the user with as much or as little information about their fleet as required. Typically, operators use the software to gain an understanding of their fuelling costs and view a detailed breakdown of fuel stock consumption by user, vehicle and site. Odyssey World™ also highlights potential areas of concern, such as a sudden drop in fuel stocks – and generates reports with suggestions regarding how to achieve a higher level of fuel efficiency. Secure and robust, the Apollo 2™ has been built as a sleek, modular-type system with durability in mind. The Apollo 2™ integrates seamlessly with Triscan’s Odyssesy WorldTM software to give users a real-time* overview of fuel consumption by driver or vehicle. Specifically designed to help existing customers migrate to our latest, real-time software application, Odyssesy World™.We’re always on the lookout for ways to improve our product offering and make things easier for you. Thats why we’ve invested our resources into developing the ApolloR2, a low – cost upgrade to your existing fuel management system.